2009 Toyota Corolla LE for sale at Blue Bell Motorcars in Blue Bell, Pennsylvania! No Accidents, Satellite Radio Ready, Aux Input. Fully Serviced with New PA Inspection. Priced Competitively below Kelly Blue Book Values. Affordable and fuel efficient, this 2009 Toyota Corolla is a compact economy sedan that has one of the best reliability records in the industry. 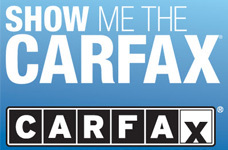 This Corolla has a longstanding reputation for being one of the most affordable small sedans, especially when considering its reputation for reliability, high fuel efficiency, and low operating costs. Working from a concept developed for the first Corolla, the new one shows you can make a car inexpensive without it being cheap. It feels more like a small car than an econobox, as much a smaller Camry as anything else. Younger and older buyers alike appreciate low purchase and operating costs, and previously Corollas have proven reliable and not an expensive insurance proposition. First-time drivers will do well with straightforward controls, minimal distractions, and standard passive safety equipment, and many older drivers will appreciate the same things for different reasons. Storage spaces are well thought-out, even to details like a cord slot so your personal electronics connection doesn't get pinched. Safety features include six airbags: dual frontal, front side-impact (for torso protection), and side curtain airbags (for head protection) and ABS. 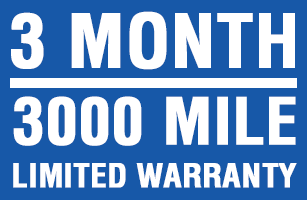 We include a 3 month / 3000 miles Warranty for Worry-Free Driving. Call STUART at 610-272-0200 to check out this Red Beauty, you won't be disappointed.